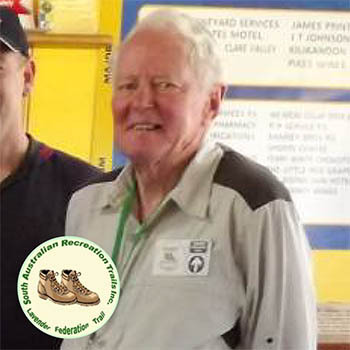 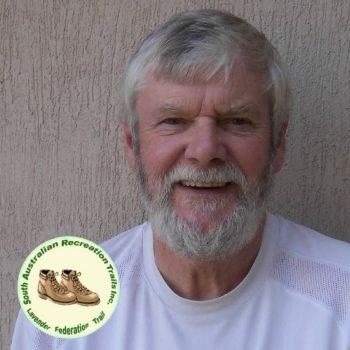 Andrew has been involved in bushwalking since the early 1990s and has been a tireless contributor. 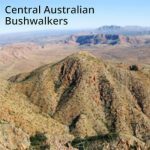 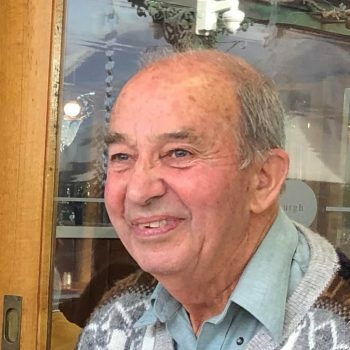 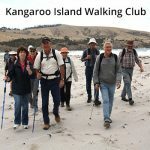 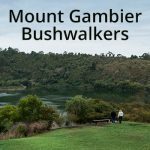 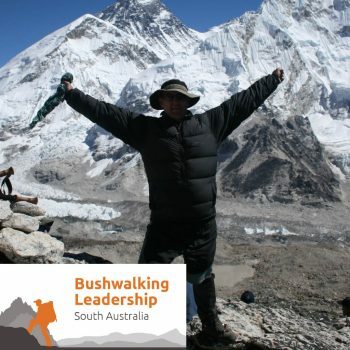 He has been instrumental in continuing to ensure Bushwalking Leadership SA remains relevant and fit for purpose to the South Australian community. 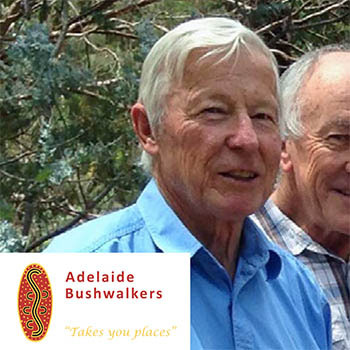 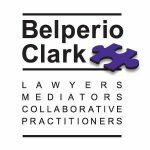 He still is an active member of the Bushwalking Leadership SA Board and is current chair of their Training, Advisory and Assessment panel. 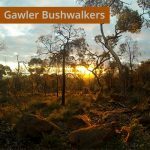 He is current chair of Outdoors SA and sits on national boards representing South Australian interests. 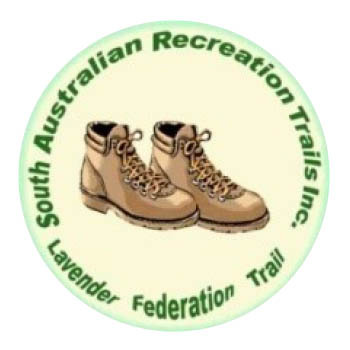 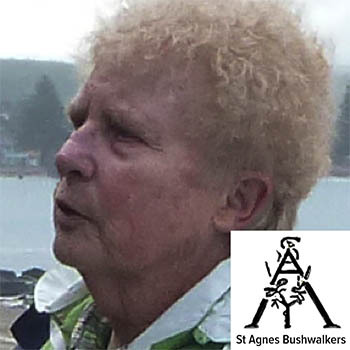 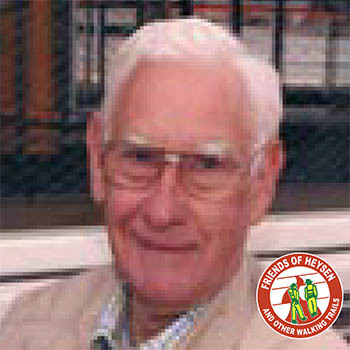 Andrew has previously been a board member of Walking SA. 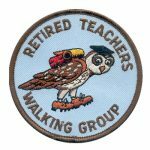 Since 1991 Andrew has promoting outdoor education to school students through Wilderness Escape Outdoor Adventures.